Can you believe the holidays are right around the corner? If that question sends you into a bit of a frenzy, relax because we’re here to help! Now is the time to start ordering any customized gifts that you want to get for your friends and loved ones. 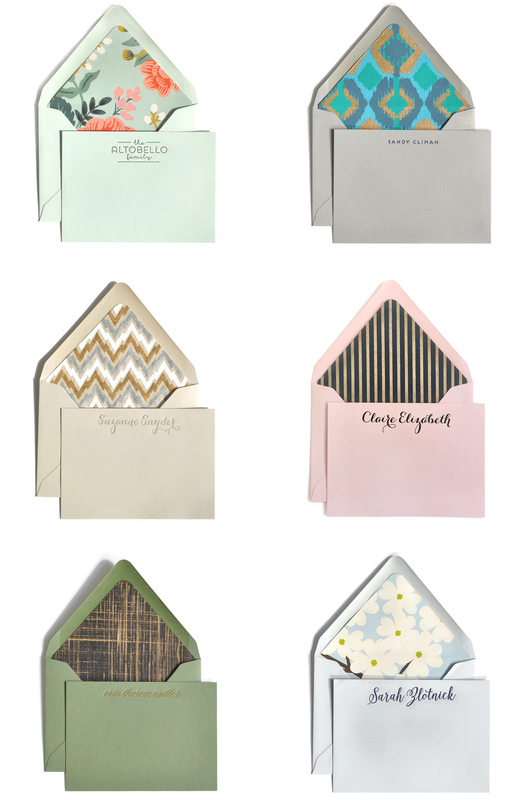 Here are just a few options of quick and easy gifts that are sure to impress! 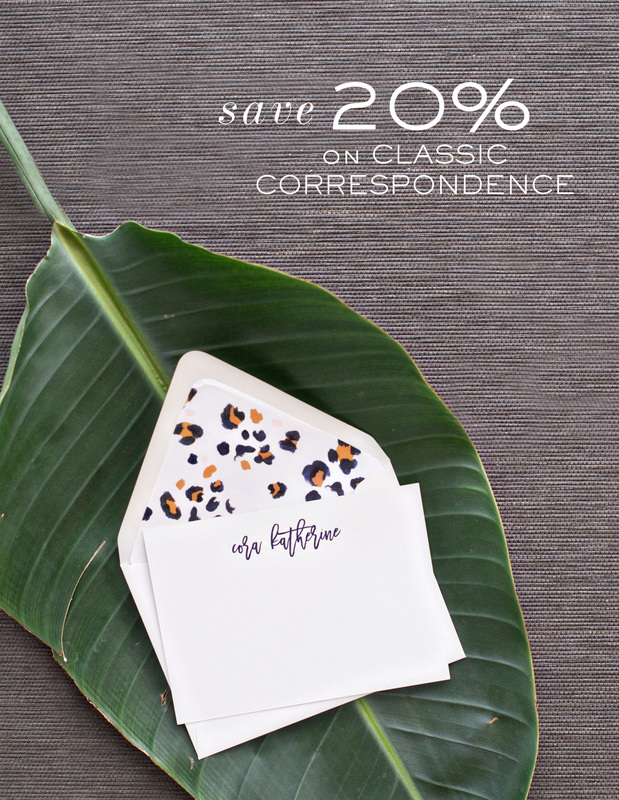 Custom notepads are great for anyone on your list. There are many great styles and patterns to choose from. Customize the colors and fonts to be exactly what you’re looking for. 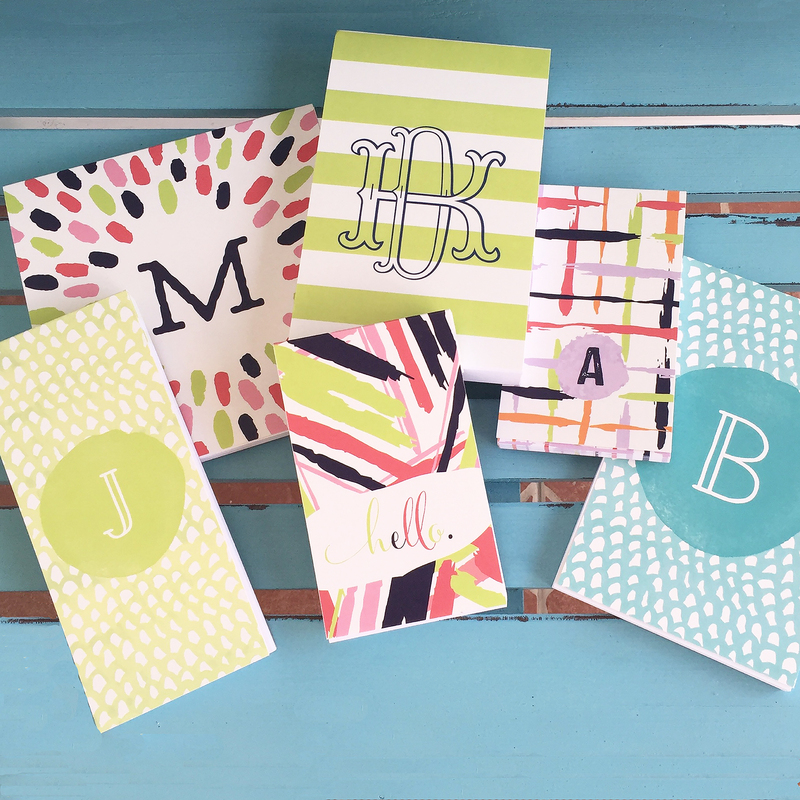 We love the look of these covered notepads. The cover designs are like pieces of art, perfect to keep on your desktop year round. 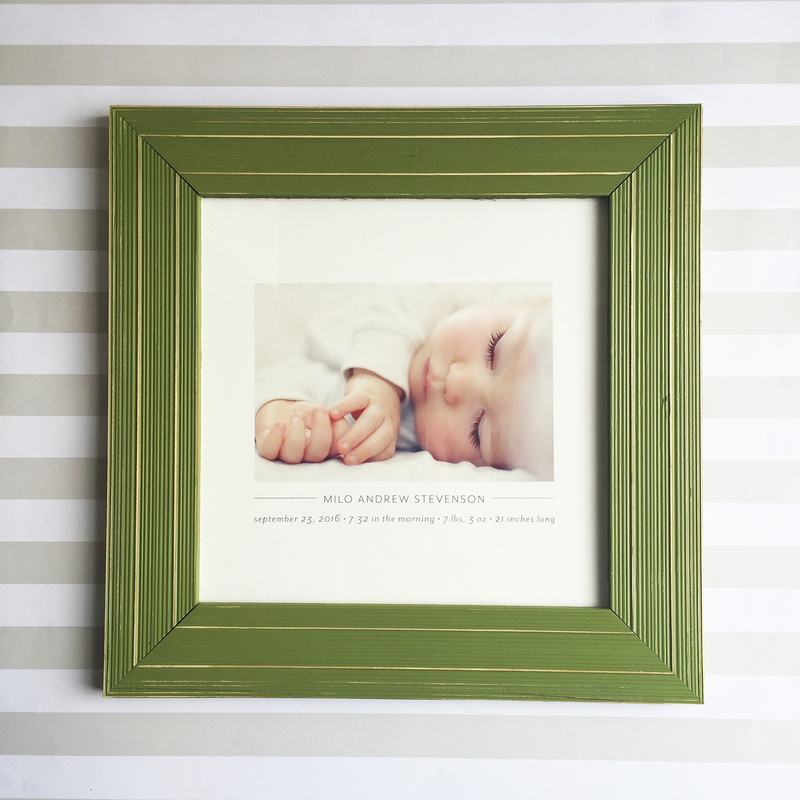 Another unique gift idea is wall art. 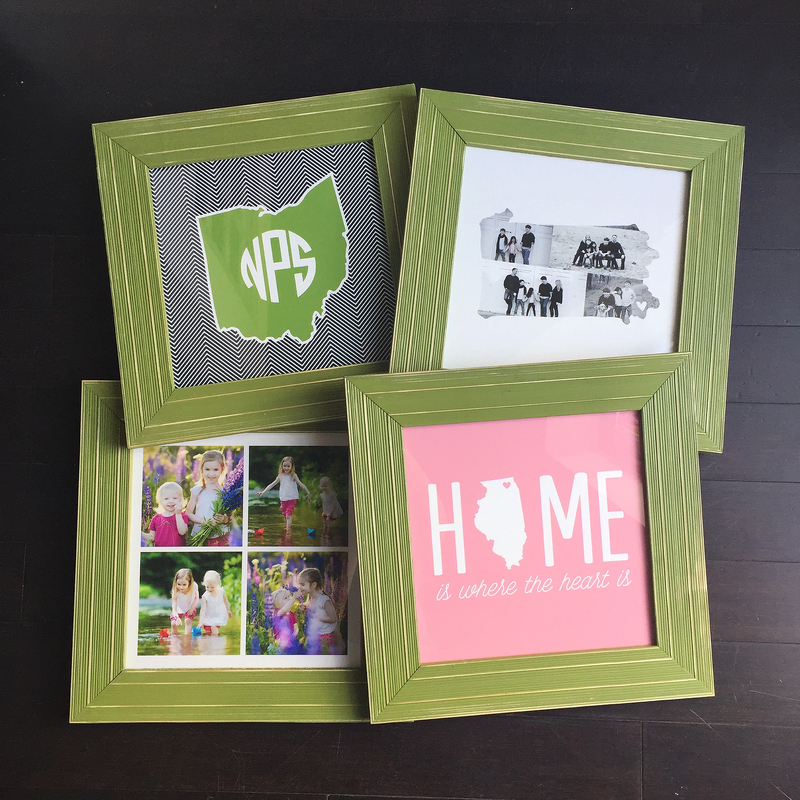 Wall art options include quotes, monograms, photos, and maps. 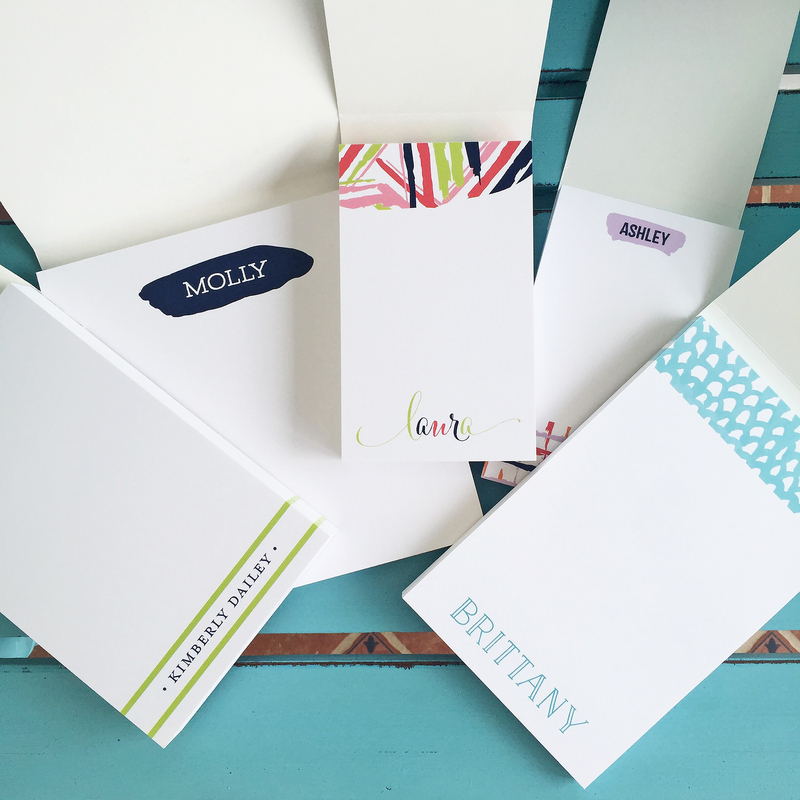 Sizes start at 4″ x 6″ and can go up to 16″ x 20″. This is perfect for anyone, like newlyweds, a growing family or grandparents. 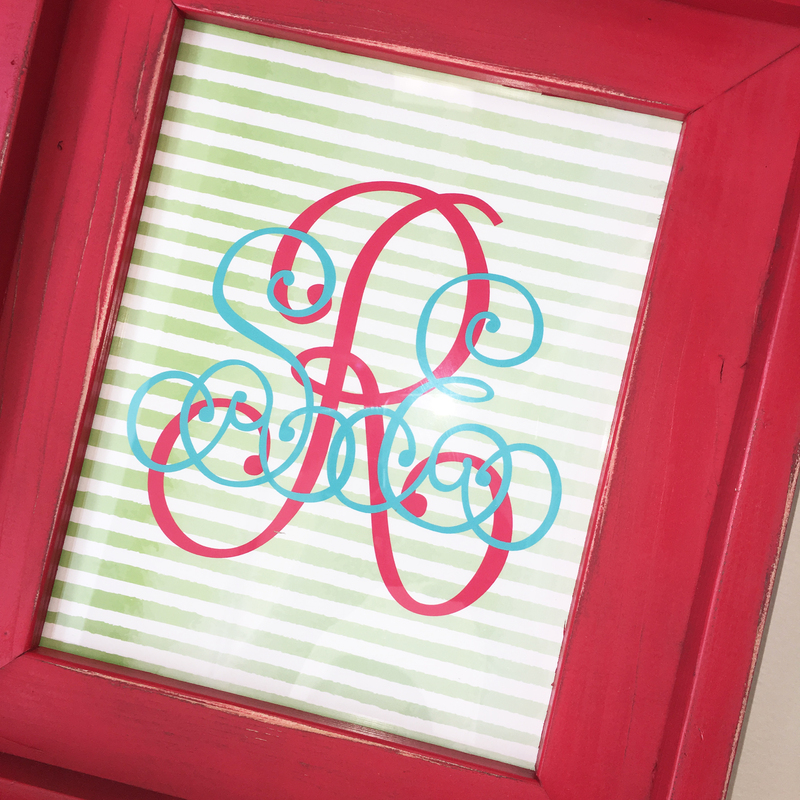 Stop by the shop to see all of the wonderful, customizable options! We’ve put together our list of desktop favorites! 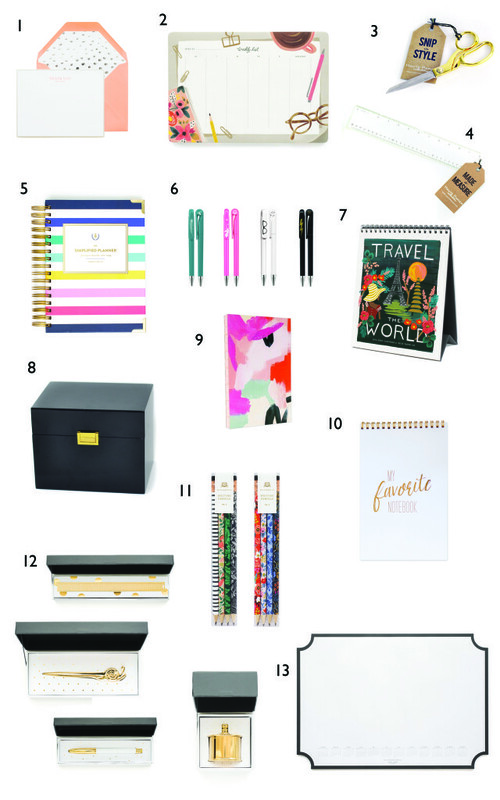 Give someone on your list a fabulous new desk accessory that they will appreciate all year round! Pick up your favorites before we sell out! 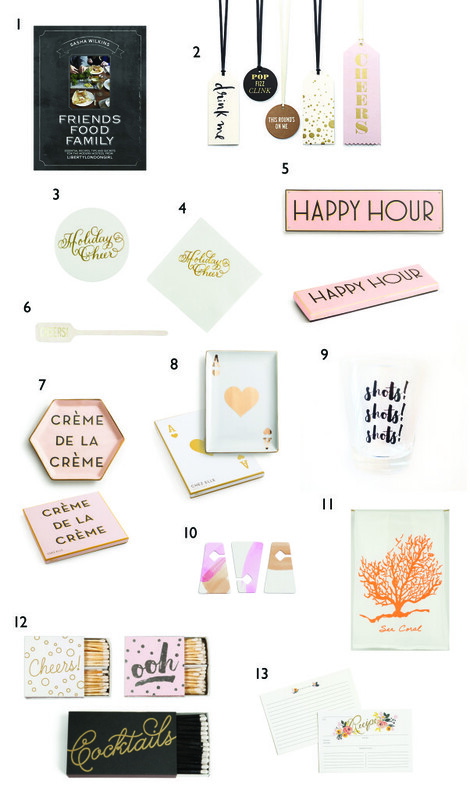 Enjoy our top picks of creative gift ideas for the hostess who loves to entertain! 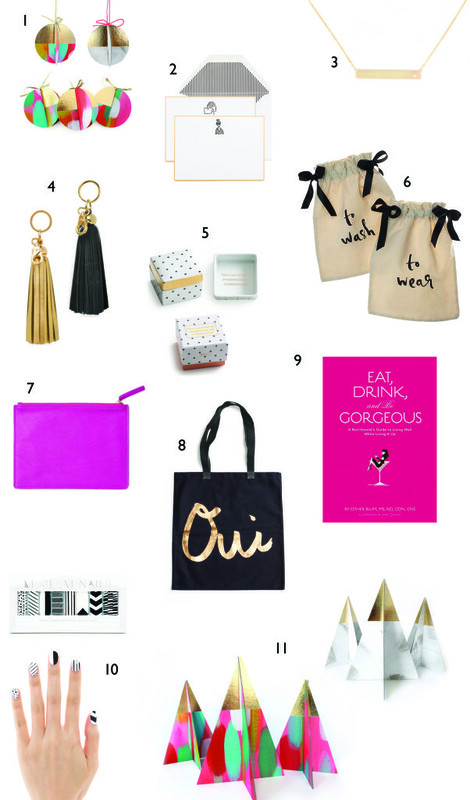 We’ve pulled together some of our favorite gift picks for that super stylish person in your life. You know, the one who is usually pretty hard to shop for!